Our first Athletes Without Limits athlete in the spotlight is Ian Mark Soules from Orlando, Florida. Like many young people with autism, Ian had a difficult time fitting in and feeling included growing up. It was challenging to make friends or understand the other kids, and they seemed to have a hard time understanding his differences. 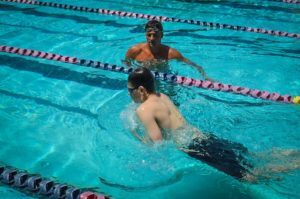 Ian understood that his task was to swim to one side of the pool and back, sometimes over and over, and when he did it fast enough, he would be celebrated and cheered on by his coaches and teammates. So Ian decided that he was going to go as fast as he possibly could. He took his practices and high school meets seriously and began to build an appetite that had eluded him for years. 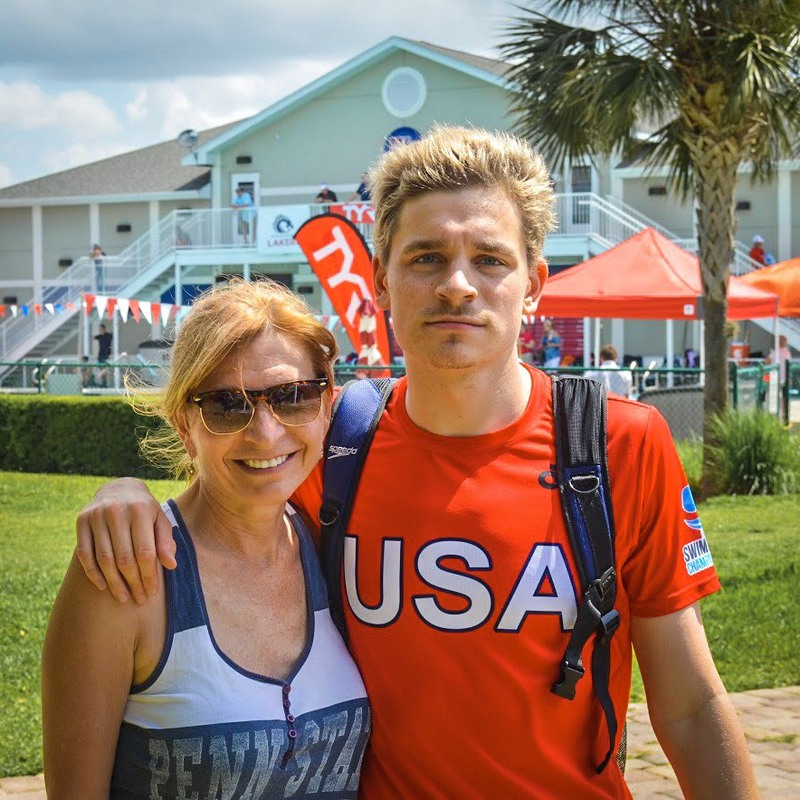 With the support and dedication of his mother and father Celeste and Arnaud, as well as his new coaches and teammates, Ian would soon find his niche. Two years later in 2013, Celeste reached out to Athletes Without Limits, went through the Inas and Paralympic eligibility process and qualified as an “S14” swimmer with an intellectual disability. That same year, he would take his first long car ride to Atlanta to compete at his first AWL-affiliated competition and it was just the beginning. 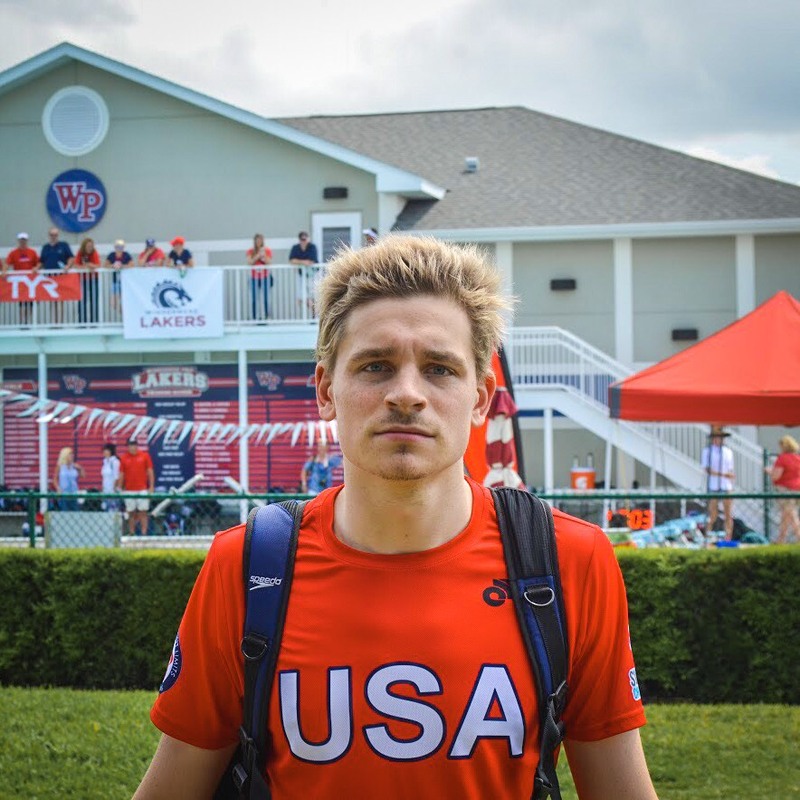 The remainder of his high school swimming career consisted of continued athletic progression and the title of Varsity Swim Captain his senior year. He would become the cornerstone of his team and example of work ethic and dedication for all of those around him. Ian’s social growth began to reflect his athletic growth. 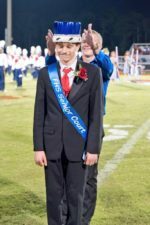 With the help of some strong friendships that he maintains to this day, he began to feel more comfortable, accepted and included — his testament to this would be the Freedom High School 2015 senior class voting him to be their Homecoming King. 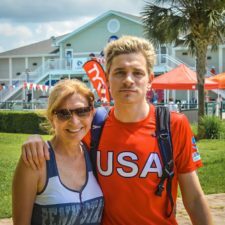 Fast forward to 2018… and Ian’s swimming has made him a decorated athlete and has granted him the opportunity to travel all over the United States as well as Mexico and Iceland with many more big trips and competitions on the horizon. Yesterday, Ian was scared to go to school. He was a thin, pale, and nervous boy. Today, because of one decision from his family to show him something new, Ian is a son, a friend, a high school graduate, an employee, an international athlete, a King, and most importantly, an inspiration to others. Today, Ian lives without limits.